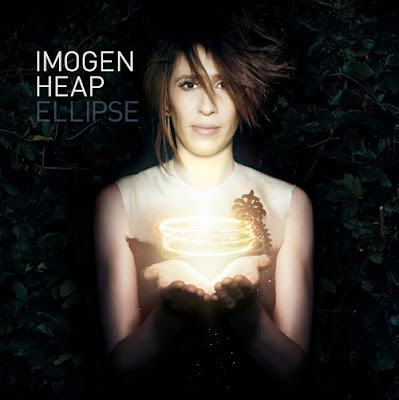 Imogen Heap's new album Ellipse will be released on August 25th but you can listen to it on her website now. I've listened to it a few times already and quite like it. Give it a listen and let me know what you think.